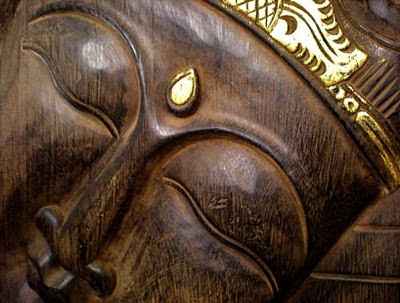 Jayakarta 2026 University Ave./Milvia St., (510) 841-0884 . L-D daily; $. In a simple one-room dining area, this spot serves up complex, exotic, and delicious Indonesian and Singaporean cuisine. Sure things include #12, roti prata (grilled flat bread with yellow curry dip); #62, ayam kalasan (Javanese barbecued chicken); #69, rendang (tender beef simmered with spices and coconut milk); #75 pepes ikan (richly flavored fish cooked in a banana leaf). More adventurous diners might want to try #66, sambal goring hati ampla (chicken gizzards with stink beans). Well-priced lunch specials include combo plates and rice plates (#31, the nasi rames rice plate includes a mound of jasmine rice surrounded by crispy curry chicken, spicy coconut beef, a hard boiled egg, tiny crispy-fried anchovies and peanuts, pickles, and shrimp crackers). A bountiful rijsttafel smorgasbord of dishes is also available. The San Francisco Museum of Modern Art is celebrating year #75 (in 2010) with free admission this weekend for everyone (Saturday-Monday, January 16-18)! Five special exhibitions are opening, and special events, including gallery talks and "live art"--a light show, a musical saw performance--are scheduled throughout. Sunday is family day. 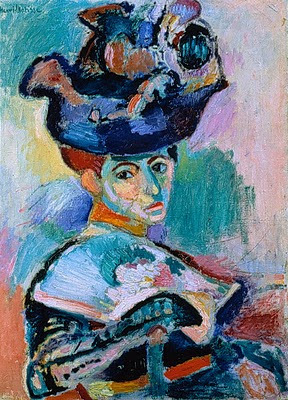 image: Henri Matisse, Femme au chapeau (Woman with a Hat), 1905. Hotel Shattuck Plaza 2086 Allston Way/Shattuck Ave., downtown, (866) 466-9199, (510) 845-7300. 199 rooms. Restaurant; room service. Fitness center. Parking nearby. 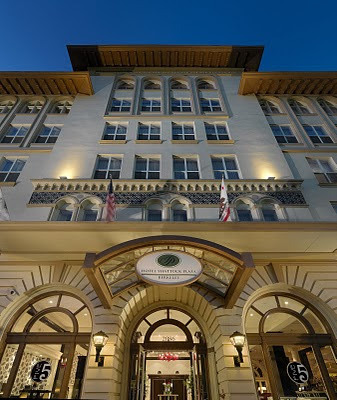 Built in 1910, this historic hotel and Berkeley landmark was recently renovated. Guests are greeted by a large marble peace symbol when entering the front door into the dramatic and spiffy black-and-white lobby. Operating off the lobby, spacious Five--named for the five senses--is a modern American bistro with an innovative menu using sustainable ingredients. Here are 10 great ideas for fun in 2010. All but one are in Northern California. Gitane CLOSED 6 Claude Lane/Bush, Union Square, (415) 788-6686. D Tu-Sat (closed Sun-M); $$$. 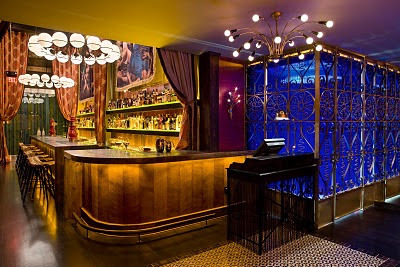 Named after a freewheeling gypsy, this dazzling venue is set in the back of a small alley closed to traffic. Outdoor seating is a comfortable option year round, but you don’t want to miss experiencing the spectacular interior. With the deft use of smoky mirrors, the actually small space appears to have soaring ceilings and manages to feel cozy yet trendy. Downstairs, a lively and colorful bar area is squeeze-in space only, while upstairs, a packed dining loft manages to provide diners a bit of privacy. Winners on the Mediterranean fusion menu include scrumptious bacon bonbons (goat cheese-stuffed prunes wrapped with smoked bacon), a delicious chicken or all-veggie tajine, wood-fired pizzas, and for dessert perfect little beignets served with a trio of dipping sauces. Cocktails and Sherries marry well with the food, and plenty of wines are available; in conclusion, both tea and coffee are served elegantly in a French press. This film was taken from a streetcar traveling down Market Street in San Francisco in 1906, a few days before the earthquake/fire destroyed the area.